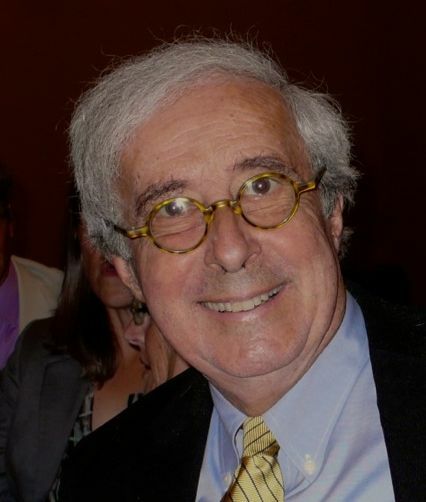 John Varriano earned his Ph.D. in art history at the University of Michigan and was Idella Plimpton Kendall Professor of Art at Mount Holyoke College until his retirement in 2009. He has published six books and more than 50 articles on Italian Renaissance and Early Modern art and cuisine, and has lectured widely across America and Europe. His work has been translated into Italian and Spanish, and he has lived for extended periods in Italy, France, and Malta. Professor Varriano is available for lectures on art and culinary history.